Because sometimes, the littlest things take up the most room in your heart. Serena Williams has had a difficult month. 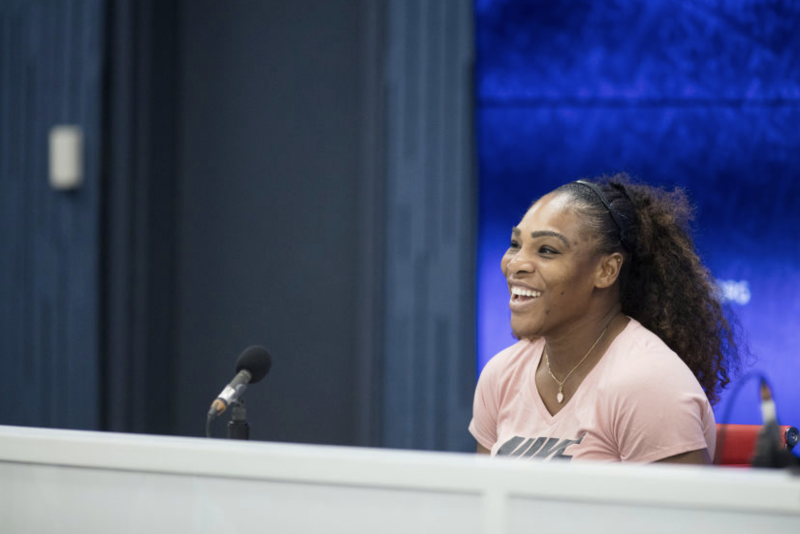 On Saturday, the tennis star received three code violations in her final U.S. Open match against Naomi Osaka, which cost her $17,000 in fines, a point and, ultimately, the title and game. (Osaka beat Williams in two straight sets to win her first Grand Slam.) And while Williams has spoken out about the incident, one thing she has been rather mum about is how she handled the loss emotionally. In fact, Williams has not talked about that evening at all, at least until now. But in a recent interview on the podcast No Filter with Mia Freedman, Williams opened up about the minutes and hours that followed, and she revealed it was her daughter who helped her most after the now-infamous match.